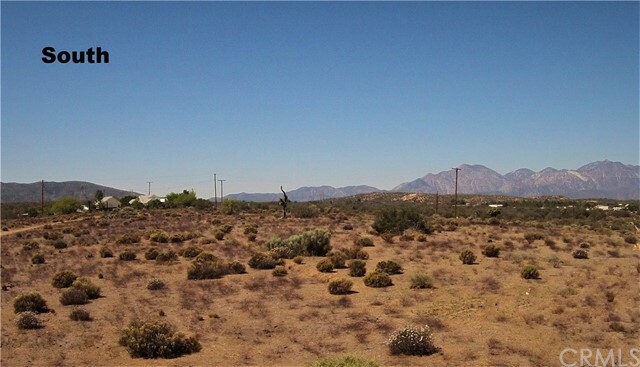 Come take a look at this amazing 9.16 Acres land with views that will amaze you. This is a opportunity to build your dream home or multiple homes, as in an investment. 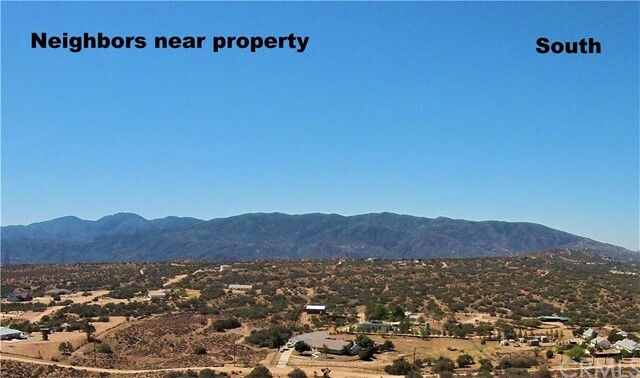 It is one of the highest parcels in Oak Hills. A good distance from power lines and view of the mountains. 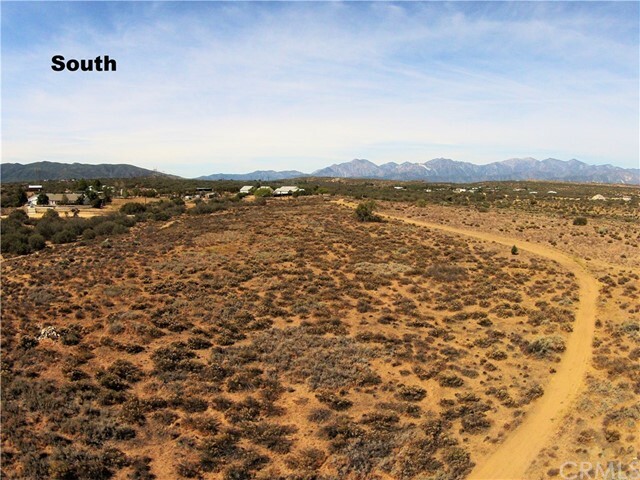 A true 360 degree view of the ENTIRE High Desert. The climate in Oak Hills is 10-20 degrees cooler then its closest neighbors, Hesperia and Apple Valley. 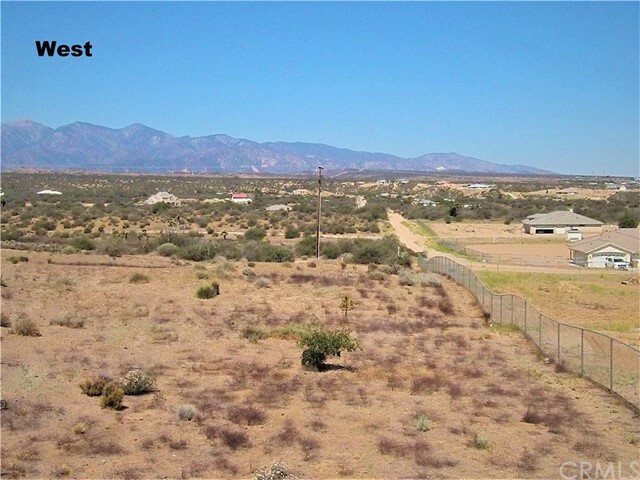 Centrally located one mile away from the 15 Freeway.